After weeks of editing and preparation, I finally have my book, The Keepers of Sulbreth, available on Kindle. I want to thank Cate Masters for all her help and advice on this great venture. A few months ago my publisher broke my contract for my epic fantasy series, The Futhark Chronicles. They had already released the first book, The Keepers of Sulbreth, and made a half effort at releasing the second book, Beyond the Gate. They had the third book under contract. This publisher had no clue about promotion and was taking leaps in different directions each month as they tried to guess where the media business was going next. I asked for all my rights back and fortunately they surrendered them without fuss. I'm sure I'll never see any royalties I've earned from them but at least my books have a chance of reaching the reading public now. 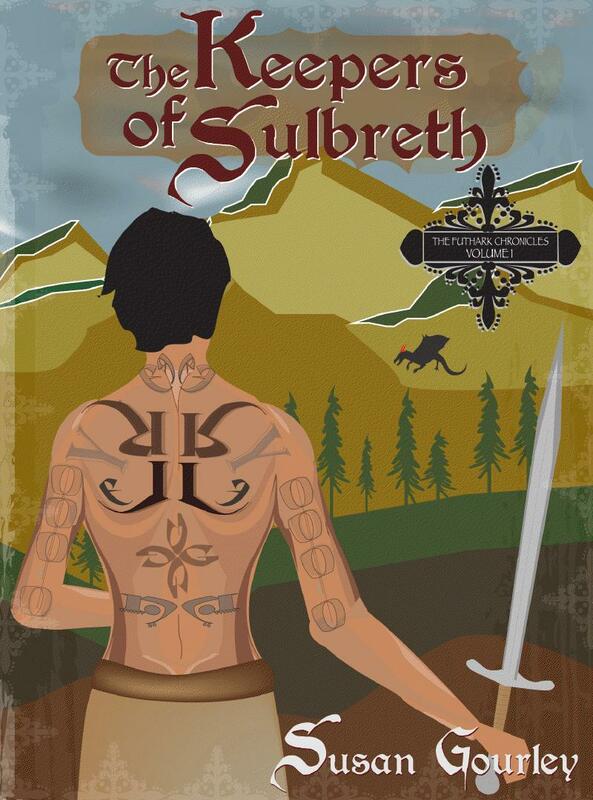 The Keepers of Sulbreth begins the tale of Cage Stone as he accepts his heritage as a half-elf and uses his extraordinary skills to lead the battle against the centuries old evil that had been awakened on Futhark. Aiding his quest is Sabelline Shelton, a gifted sorceress, and the young king of Futhark, Jonared Shelton. Cage discovers his destiny is tied to the survival of not only the kingdom but the entire human race and his sword alone won't defeat the dread being behind the war for man's survival. The Keepers of Sulbreth received excellent reviews when first released. If you've all ready enjoyed this book, I hope you'll pass the word along as promotion is the biggest obstacle facing self-pubbed authors. Have you purchased and read any self-pubbed books? Would you consider doing the same yourself or have you already? 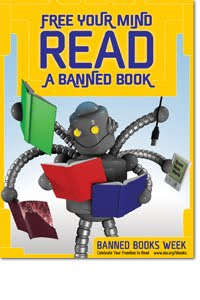 I'm celebrating Banned Books Week this week by having a giveaway on my blog - pop on over to check it out! All you need to do to win is leave a comment on that post along with your email address. The Uprise Project is celebrating in a more meaningful way. It's building a web site that will be used to distribute banned and challenged books to impoverished teens across the country. But they need our help. Read more about their mission here. Did you know Aarrgh! means something entirely different than Arrr! I learned that Aarrgh! is what you say if you get run through with a sword. But Arrr! means yes. It's important to keep them straight, but even more vital to practice your parrying so you'll never need to shout Aarrgh! In addition to learning pirate lingo, you may be interested in finding out about some of the swashbuckling sailors of yore. One of my personal favorites in the pirate world is Dragon Lady. But there are many more worthy of your attention. 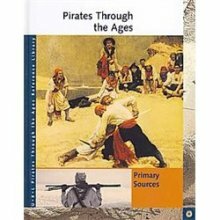 So me hearties, if ye wish to learn more about pirates or sailing the seven seas, you’ve only to pick up Pirates Through the Ages. 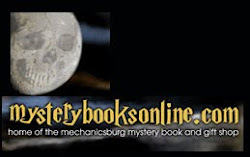 The Mechanicsburg Mystery Book and Gift Shop is sponsoring a great one-day workshop. Called Murder As You Like It, it's a full day of sessions any writer can benefit from. Download the brochure and register today! If you register before Sept. 10, you'll save a few dollars, but the price is incredibly low even at $10.